In later speeches, his language became more assertive, as he urged those with privilege to reject the comfort of the status quo—and jump into the fray. The words of Rev. Dr. Martin Luther King, Jr. are well-known and often quoted. 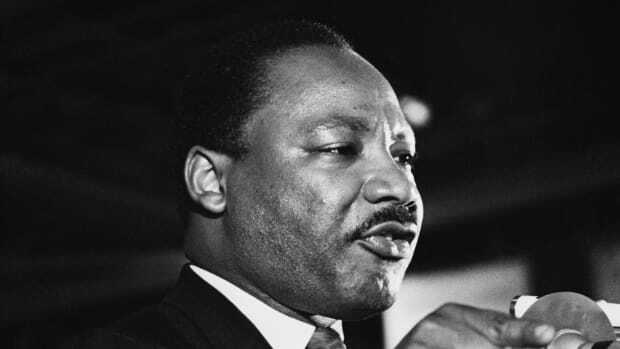 Most remember the speech he gave at the March on Washington in 1963, when he uttered those iconic words of American aspiration: “I have a dream…”. 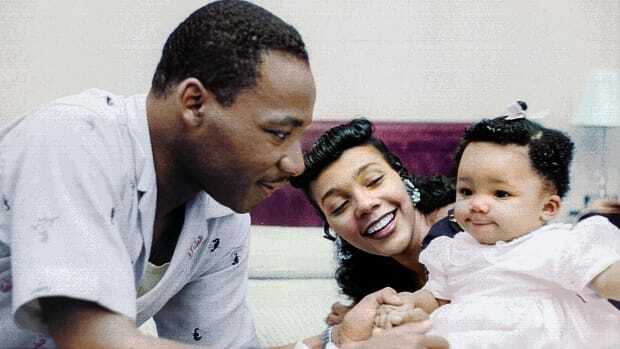 He is also remembered for his urge to use nonviolence as the most effective form of protest (even when violence was threatened against him and his family), and his strong desire to bring about equality and civil rights for African Americans during the civil-rights movement. 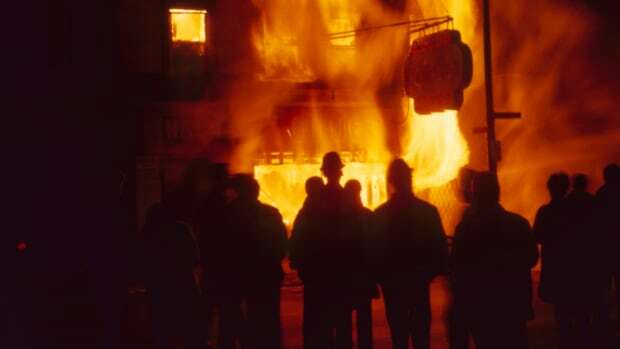 “…it is not enough for me to stand before you tonight and condemn riots. It would be morally irresponsible for me to do that without, at the same time, condemning the contingent, intolerable conditions that exist in our society. These conditions are the things that cause individuals to feel that they have no other alternative than to engage in violent rebellions to get attention. And I must say tonight that a riot is the language of the unheard. And what is it America has failed to hear?…It has failed to hear that the promises of freedom and justice have not been met. And it has failed to hear that large segments of white society are more concerned about tranquility and the status quo than about justice and humanity.” (“The Other America,” 1968). “A riot is the language of the unheard.” This language remains as relevant today as it was when King uttered it 50 years ago. 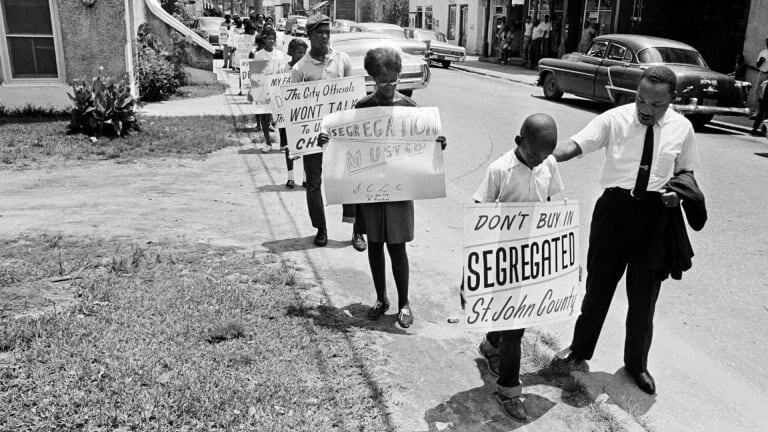 Consider how many schools are more segregated now than they were when Brown v. Board of Education was decided. How Muslims are being persecuted because of their faith. How supporters of the Confederacy and Nazi sympathizers are carrying torches and inciting violence, leading to the death of Heather Heyer in Charlottesville, Virginia. How immigrants who have lived in this country for years are being deported to countries to which they have no ties. How veterans returning home from armed conflicts are provided with little to no resources or support. How women are paid less than their male counterparts for the same work. 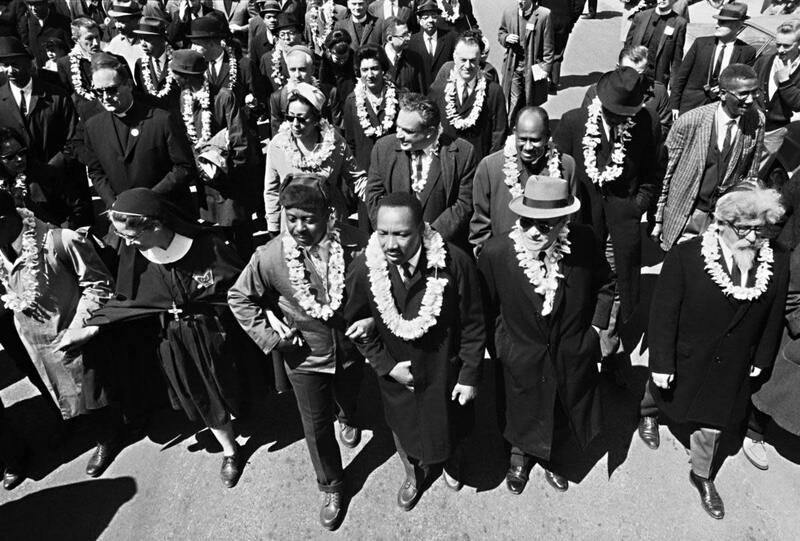 Today we celebrate black leaders of the past, yet few outside of the black community extol the virtues of Rep. John Lewis or Harry Belafonte, two living legends who both participated in the civil-rights movement with King. It is important to note King’s influence when he was assassinated. The Memphis sanitation strike was ongoing, protesting poor pay and dangerous working conditions following the death of Echol Cole and Robert Walker in garbage compactors. This strike was beginning to find supporters in non-black communities and attracting the anxious eye of the FBI. It was a radical act. 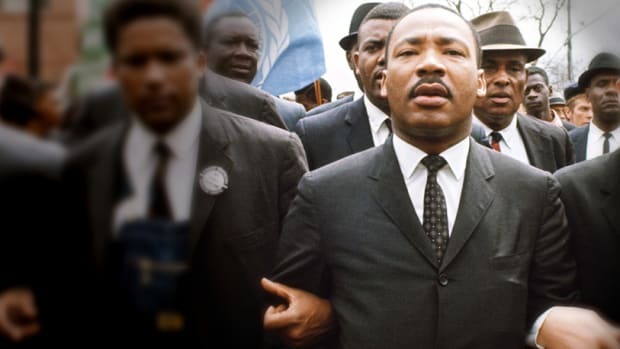 Like other black leaders of his time, including Malcolm X and Fred Hampton, King was considered increasingly dangerous because his appeal spread beyond the black community and non-blacks began to embrace his message in greater numbers. 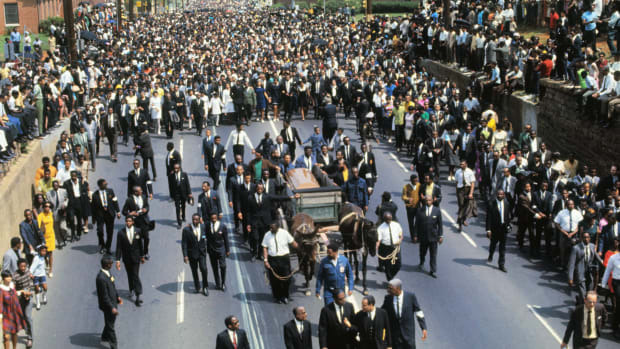 Despite his pleas for nonviolence, King was brutally gunned down on August 4, 1968. In the wake of his death, others were forced to take up his call for change. Change is hard. It is uncomfortable. But it is necessary for progress. 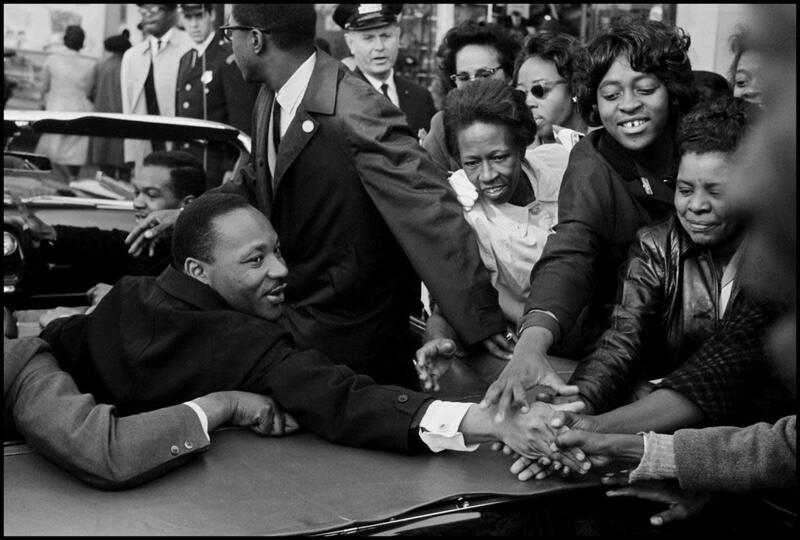 As we celebrate the life and legacy of King, we must ask ourselves how much change is being made. 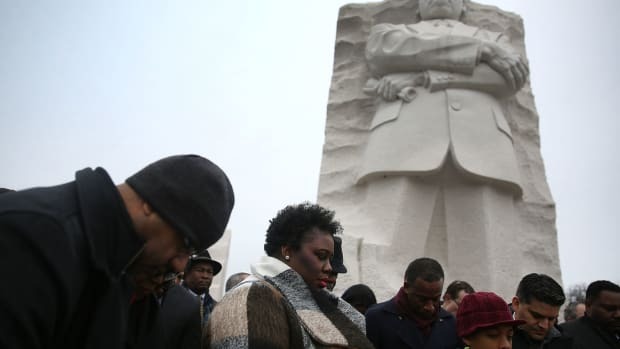 On MLK Day, and every day, we must recommit ourselves to the tenets that King espoused. The work is difficult and unforgiving. The issues affecting us will not be solved in a lifetime, and perhaps not even in a generation. 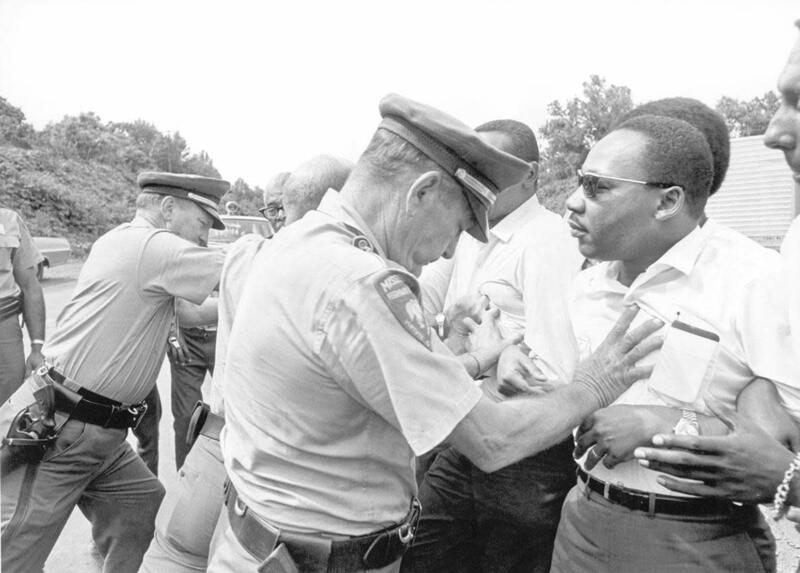 As King said, “the arc of the moral universe is long, but it bends toward justice.” Unfortunately, we may not be as far along that arc as we might hope. April Reign is the creator of the #OscarsSoWhite campaign and the Senior Director of Marketing for Fractured Atlas.